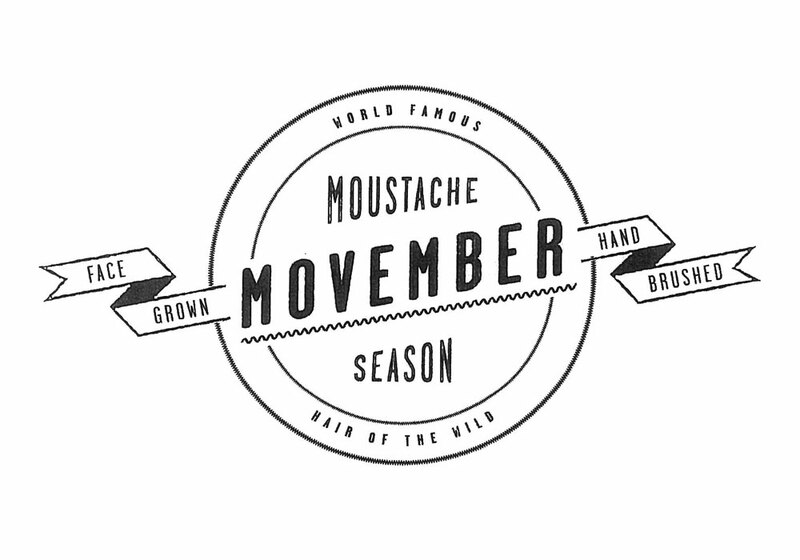 To learn more about the Movember campaign you can click the following link to find out more information: About Movember. 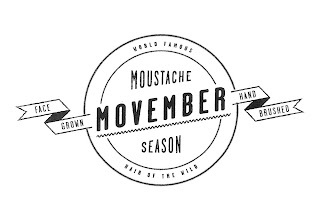 I want to say that although my 'stache is a little sickly at the moment, you can be assured that when all is said and done, my Mo will reign supreme among the MusicSourced team. Patience is key in mustache cultivation.